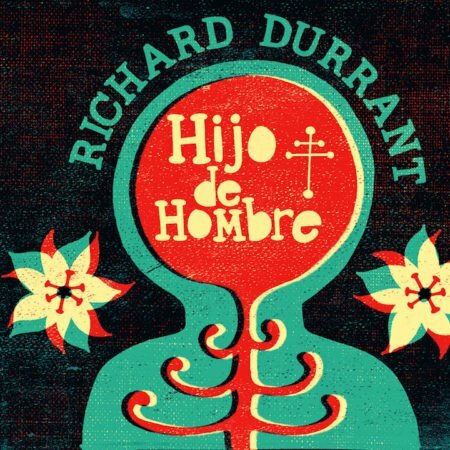 The very first album by the dynamic guitar and harp duo that is Richard Durrant and Ismael Ledesma. 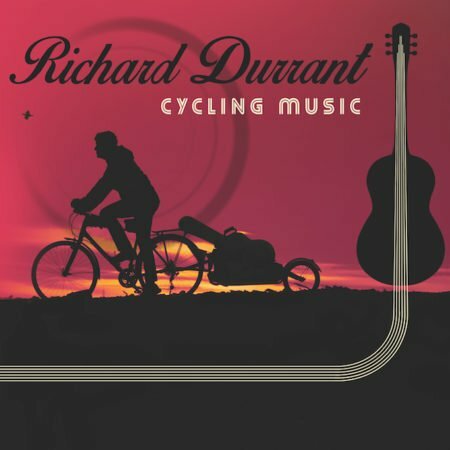 This is the very first album by the dynamic guitar and harp duo. 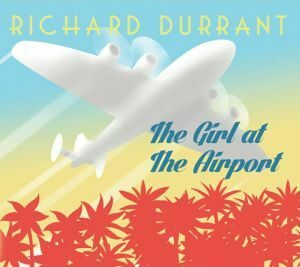 It is a stunning collection of originals by both musicians. 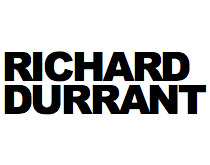 Durrant & Ledesma’s first concert tour was in October 2016, a whistle-stop, six date UK adventure begun just one day after they played together for the very first time. The audience reaction was incredible and the album became a necessity. 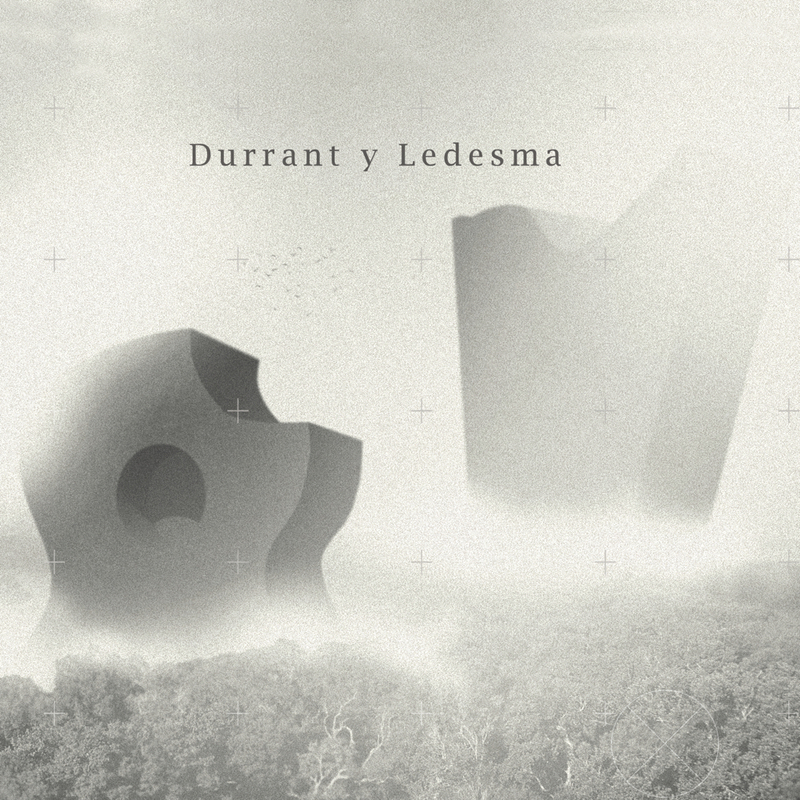 Durrant y Ledesma contains eleven tracks with a total running time of 45m 25s.